What size for Cadillac ATS sedan? Thank you for your inquiry. Because of the Universal Fit, the dimensions are listed. 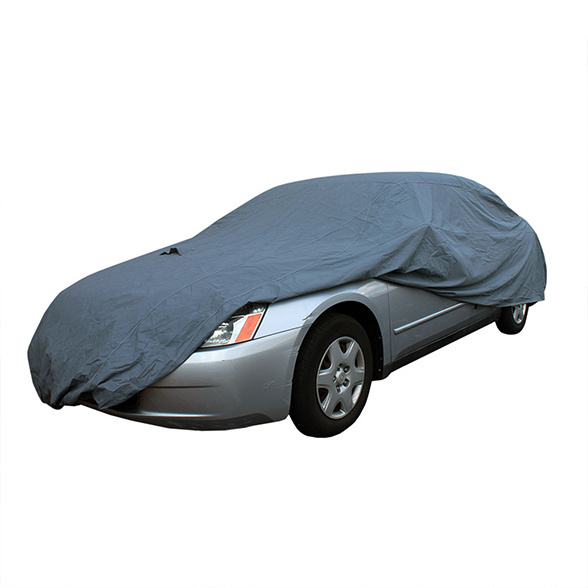 Please refer to these dimensions to determine the best size for your car. We suggest whatever the size of your car, go slightly bigger to fit it. Enjoy! What kind of material is this product made of? Thank you for your inquiry. 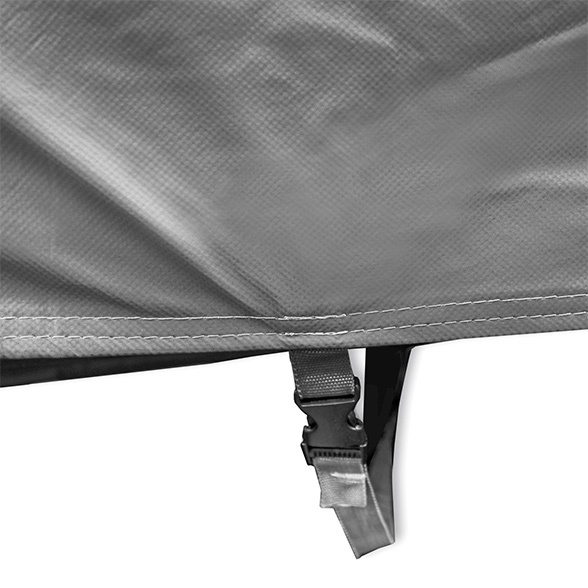 This item is made of non-woven polyester. Enjoy! Thank you for contacting FH Group. 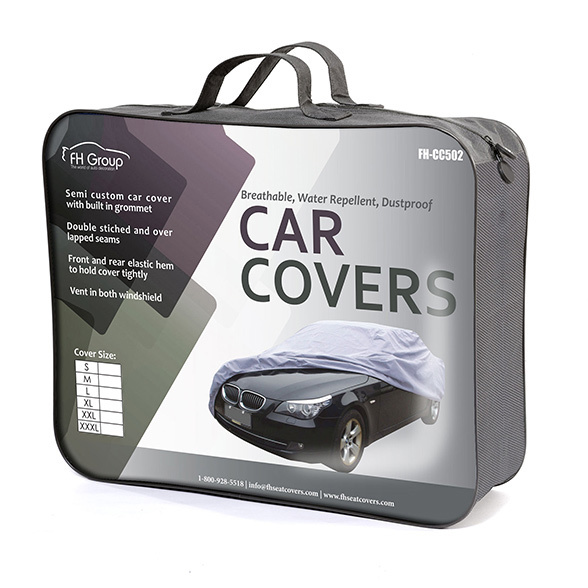 Here is the link https://www.fhgroupauto.com/product/non-woven-water-resistant-car-cover/. You can place the order on our website. If you have anymore questions or concerns please don’t hesitate to ask. starsExactly what they say they are. Couldn’t be happier. A great product, especially for the price. Fits my 2013 Nissan frontier like a glove. my car loves me now.